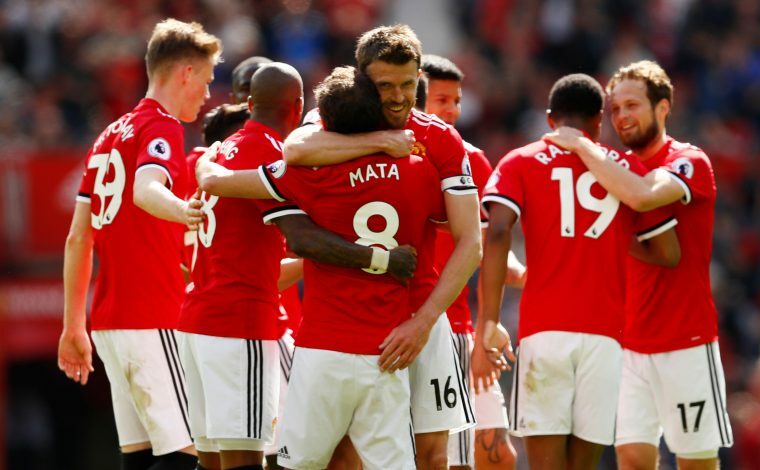 Matteo Darmian has expressed his desire to leave Old Trafford, even after Antonio Valencia and Diogo Dalot being ruled out for the start of next season. Manchester United are in a crisis situation at the moment. The Red Devils managed to secure three signings early this summer, but things have been pretty quiet since then. Jose Mourinho is yet to make any significant upgrade to his squad from last season. Further, the Portuguese boss has another problem on his hands, as the team prepares for the Premier League opener against Leicester City. Antonio Valencia picked up a calf injury during United’s pre-season game in the US. New signing Diogo Dalot has also been sidelined until September, as he recovers from a knee injury that he picked up before joining the club. This means Darmian is the most likely candidate to start for the Red Devils against Leicester. However, the Italian defender is eyeing a move away from Old Trafford, despite being handed the captain’s armband, albeit for emotional reasons, in the game against AC Milan. But in his post-match interview with ESPN, the 28-year old revealed that he wants to leave this summer, as he looks to play regularly. “I don’t think the injury of Antonio is a big injury. I don’t know how long he needs to stay out, but at the moment he is the captain, he’s first choice,” said the Italy international. Reports suggest that a move to Italy could be on the cards, with Juventus, Inter, and Napoli all believed to be interested in Darmian. His departure could also mean good news for Timothy Fosu-Mensah. The Dutch youngster impressed the United fans when he burst onto the scene under Louis van Gaal. Mourinho failed to give him opportunities, and sent him on loan last season. But now, injuries could force Jose to give the talent a chance to prove his abilities.